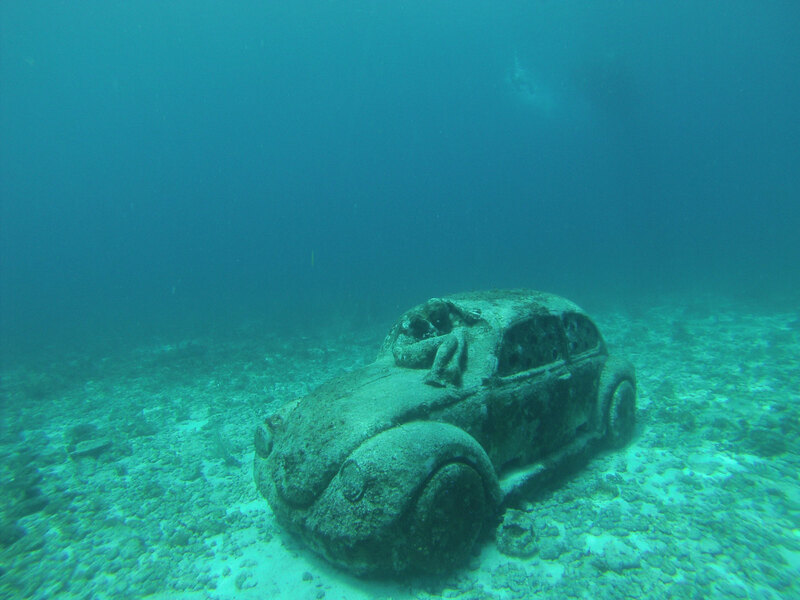 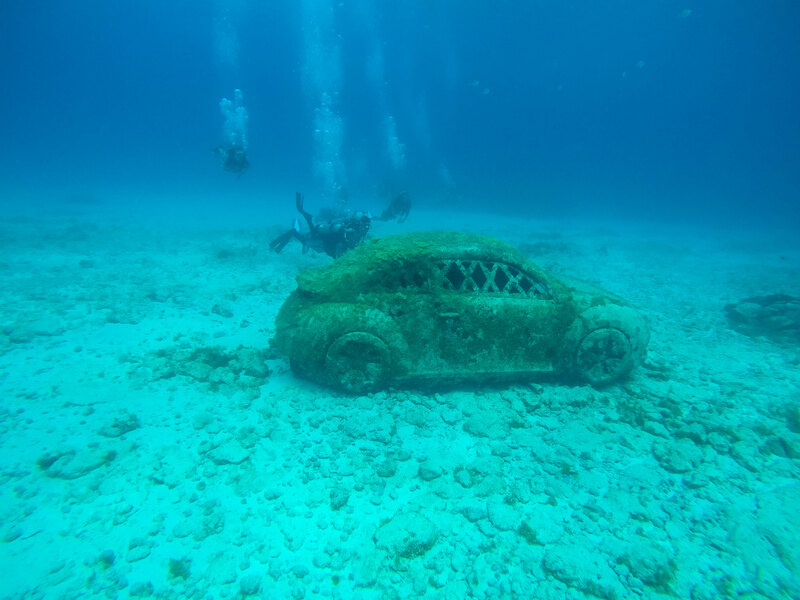 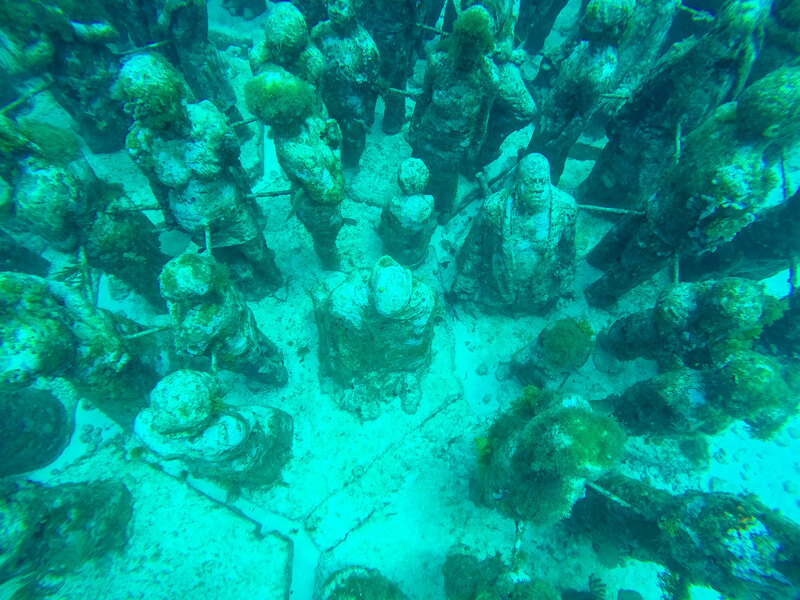 About MUSA Isla Mujeres: Museo Subacuatico de Arte - Underwater Museum..Click here..
We offer private transportation from Tulum or Playa del Carmen . 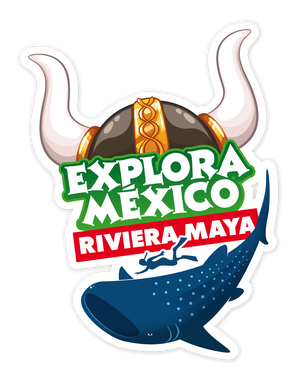 In Cancun we will sail in the cristal clear water to enjoy snorkeling in the reef and in the MUSA the underwater museum. 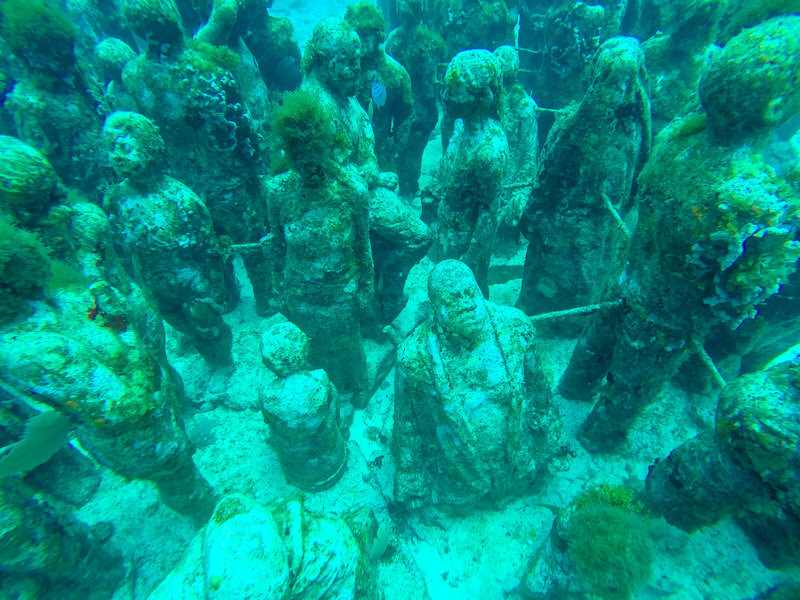 The Underwater Museum (MUSA) is a non-profit organization based in Cancún, Mexico devoted to the art of conservation. 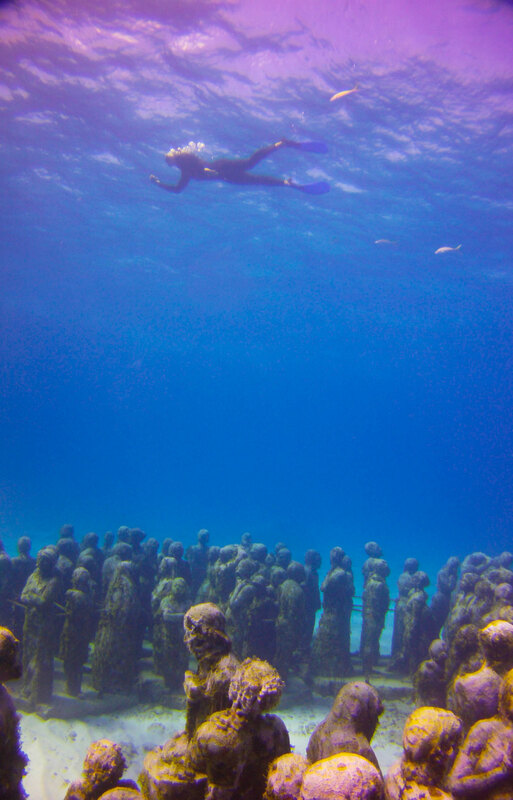 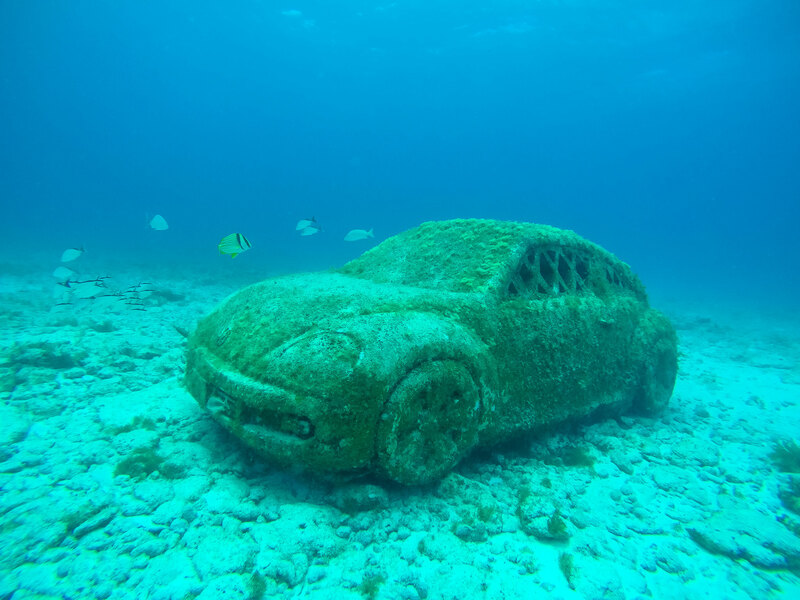 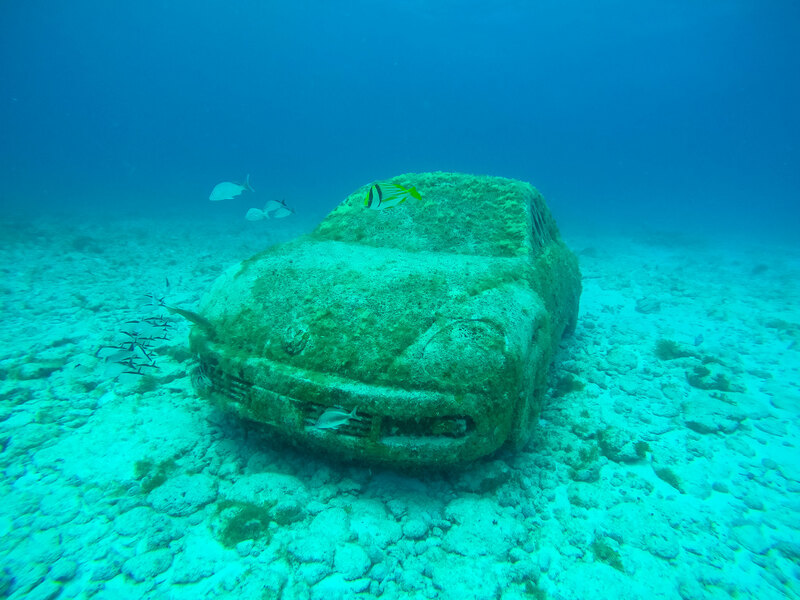 The museum has a total of 500 sculptures, most by the British sculptor Jason de Caries Taylor and the others by five Mexican sculptors, with three different galleries submerged between three and six meters deep in the ocean at the Cancun National Marine Park. 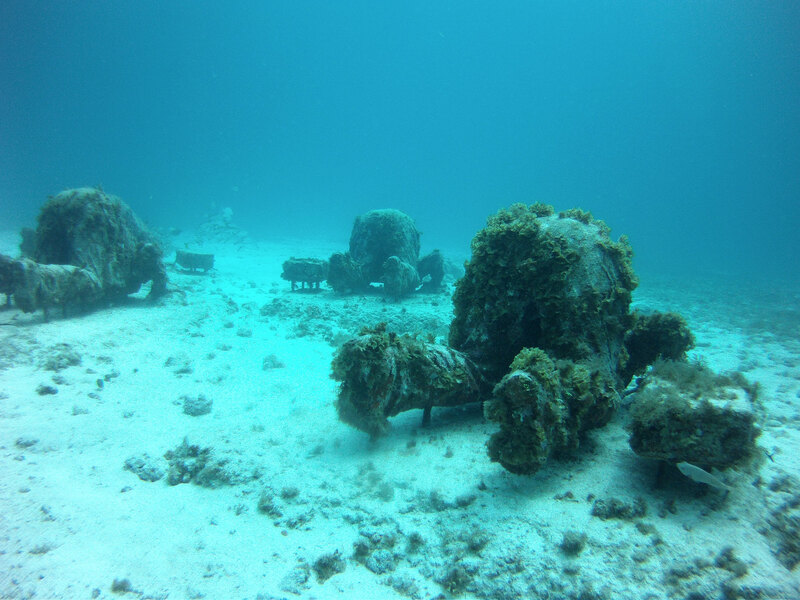 The museum was thought up by Marine Park Director Jaime Gonzalez Canto, with Taylor's assistance, with the objective of saving the nearby coral reefs by providing an alternative destination for divers. 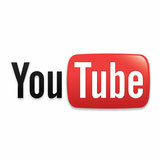 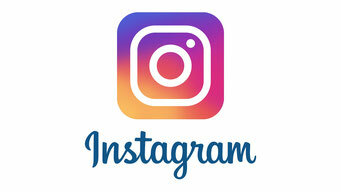 It was started in 2009 and officially opened in November 2010.